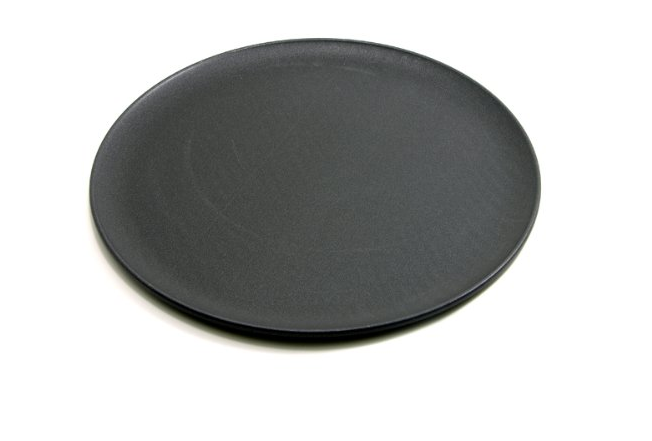 ProBake Teflon Platinum Nonstick 12-Inch Pizza Pan Only $9.99 + FREE Prime Shipping (Reg. $20+)! You are here: Home / Great Deals / Amazon Deals / ProBake Teflon Platinum Nonstick 12-Inch Pizza Pan Only $9.99 + FREE Prime Shipping (Reg. $20+)! If you are tired of cookies and pizza sticking to your pans (and not-so-perfect results! ), then you need to check out this deal! Right now, you can snag this ProBake Teflon Platinum Nonstick 12-Inch Pizza Pan for Only $9.99 (Reg. $20+)!